I’m a winner! Check out the goodies in this Flickr set. 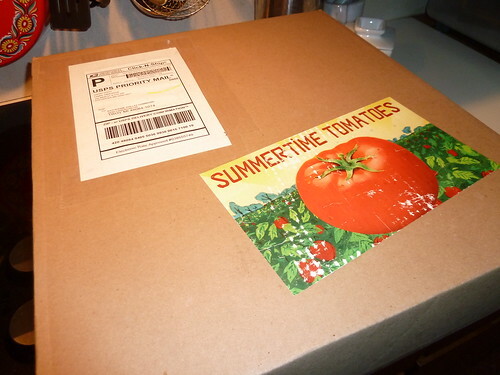 Thanks to Red Gold Tomatoes, Sarah’s Deals & The Big Binder for this package of goodies.